Once upon a time I spent 10 days on a sailboat in the ocean, sailing north. The blue water has been calling me back ever since. 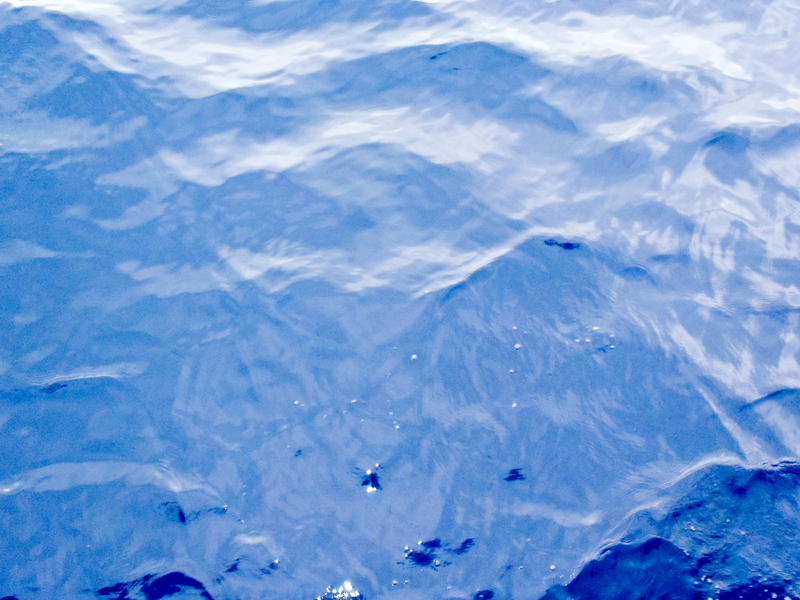 Ultramarine is the color of the Gulf Stream. Check out the blog “A Life Nomadik” – a living example of my poem. I’ve sailed those colors and each shade splashed over me as I read. Exquisite. Glad you like it Gay! Herculean cerulean…very cool… there’s something so majestic in the color blue..and so soothing as well… ferdinand hodler once said that blue is the only color we can stand in big amounts..
Glad you liked it HA. I wanted to write it down so I could remember. Haven’t been sailing in a while. Cerulean’s my favorite color, I think, greyblue eyes of the seagod staring back. What a delightful voyage. Welcome Kelvin, glad you enjoyed it! Cerulean Dream of painted words like a ribbon of enchantment capturing my imagination. My favourite colour, in all its shades – deeply enjoyed this celebration of it! “…a diamond indigo shawl…” gorgeous!